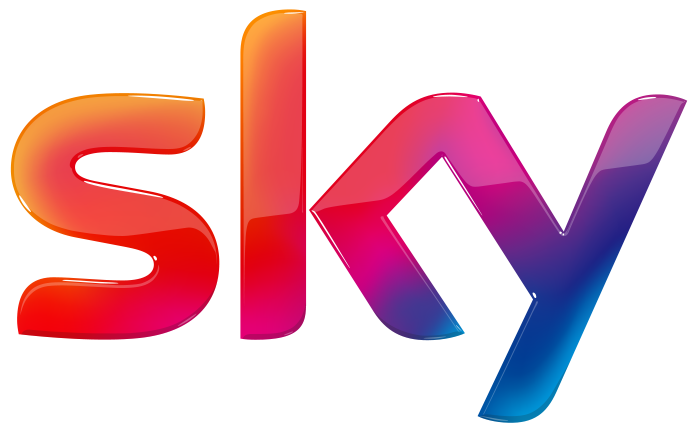 The sport events will be shown live from our Sky Sport studios across Europe using the latest online streaming technology. This technology takes some processing time before the transfer appears on your screen. Therefore, there may be a few seconds delay in the video stream.